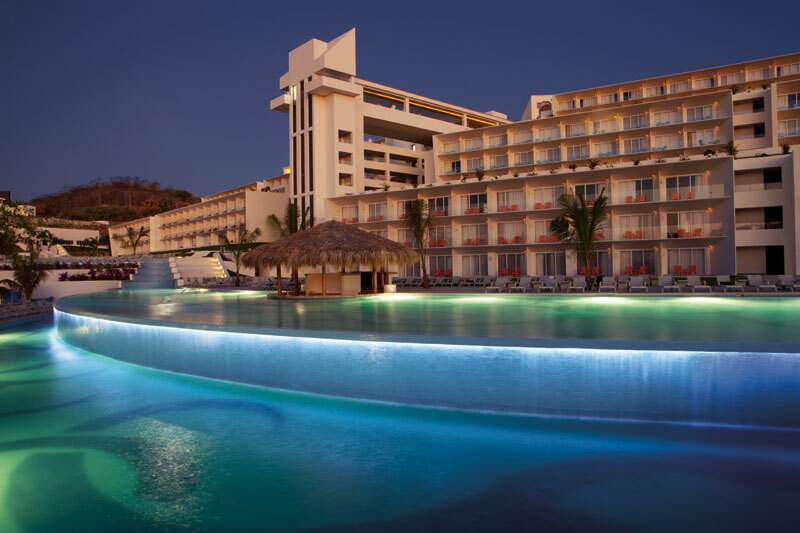 This entry was posted in Secrets Huatulco and tagged guest experience, guest video, Huatulco, Secrets Huatulco. Bookmark the permalink. ← It’s the Luck of the Irish!